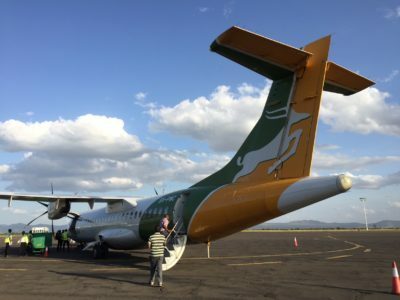 The market for scheduled flights into Serengeti National Park just got more crowded: Precision Air has announced they’ll be making regular flights to Seronara airstrip within the park. Precision Air will fly the Dar – Seronera – Zanzibar route four times a week starting on October 1, 2017. “With our flights to Seronera, we are going to transform the whole Safari experience, now tourists can fly direct to Serengeti and spend more time in the park unlike before where they had to drive for hours to and from Serengeti,” says Precision’s commercial director Robert Owusu. Precision’s addition of flights to Entebbe are scheduled to start next month.